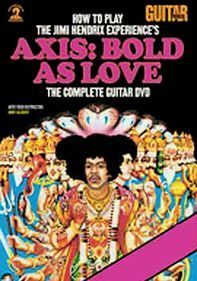 Led by renowned guitar master and Guitar World magazine editor Andy Aledort, this three-hour-plus instructional program shows you how to play six amazing songs from the legendary Jimi Hendrix Experience's album "Electric Ladyland. 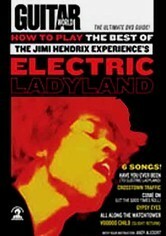 "Released in 1968, "Electric Ladyland" was the last album the band ever recorded. 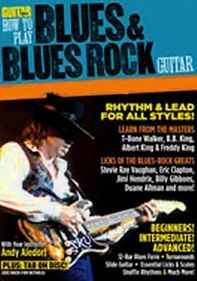 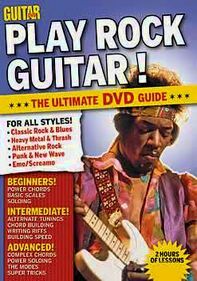 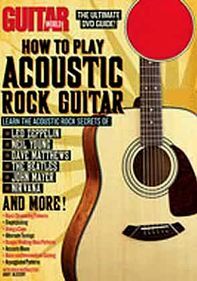 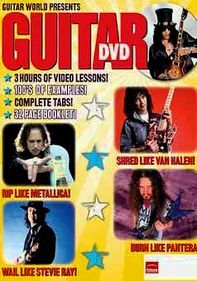 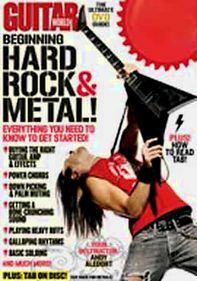 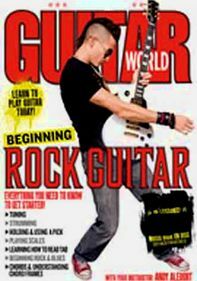 Songs included in the tutorial are "Crosstown Traffic," "Gypsy Eyes," "All Along the Watchtower" and "Voodoo Child."